As soon as these dapperly clad cats take to the stage their passion for the 1960s is obvious in every single note. The Milford Street Shakers are more than a typical cover band - this enigmatic 9-piece delivers a soul spectacular of epic proportions! 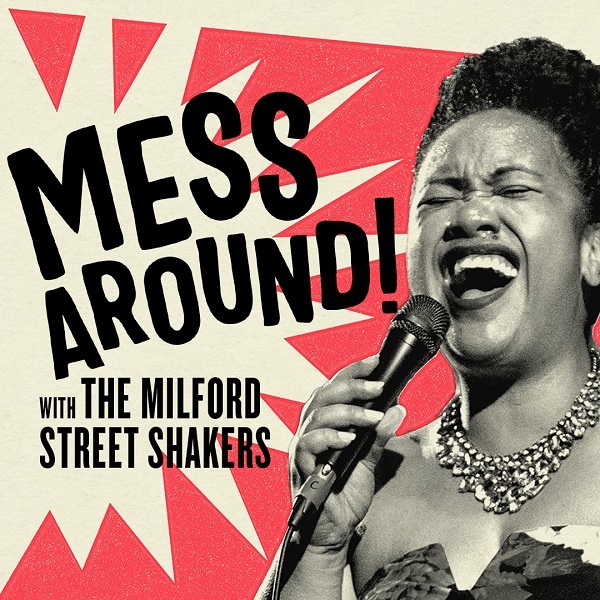 The Milford Street Shakers take you on a memorable journey across the iconic 60s musical landscape, bridging the simplicity of the blues with the sheer expressivity of R&B. Their unique take on classics like 'Ain't No Mountain High Enough', 'Land of 1000 Dances' and 'Uptight (Everything's Alright)' will get you out of your seats and dancing to their groovy beats. Reservations are essential to ensure a good table. A La carte menu is also available.